Is this any way to stay in the American League wild card race? 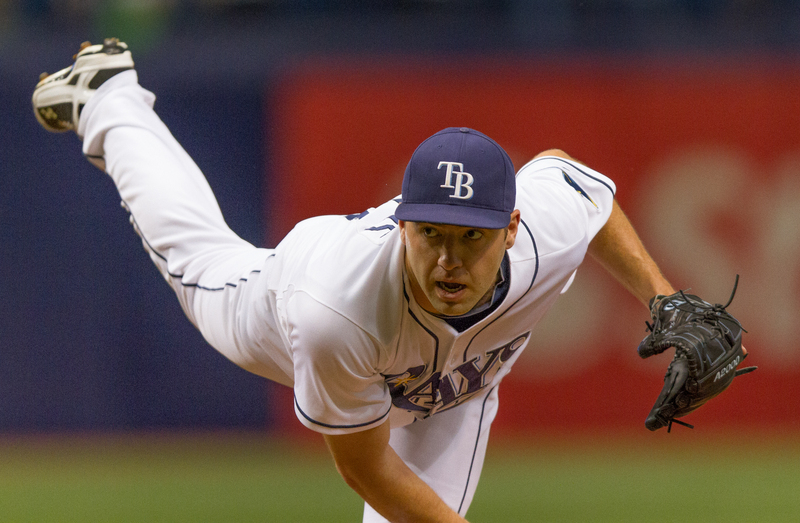 The Rays gave up 11 runs, and they struck out 11 times, and they left 12 men on base. They surrendered 10 runs in the first five innings the Twins came to bat. They fell back below .500 in the standings. Next post: Could Johnson be the Bucs’ 2nd chance at Bennett?